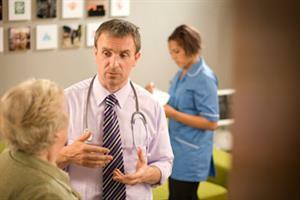 Complaints about general practice have risen by 4%, figures show. Despite a greater increase in activity, this increase has been less than the rise in complaints about NHS hospital and community services. Data from the NHS Information Centre show that complaints about family health services, which includes general practice and dentistry increased by just 4 % between 2008/09 and 2009/10. But it showed complaints about NHS hospital and community health services over the same period increased by 13% – the biggest year-on-year rise in 12 years. The data also show, however, that GP consultations have increased by 44% between 1998 and 2008, while hospital admissions increased by 28%. Meanwhile, it highlighted that the highest percentage (60%) of written complaints in gamily health concerned ‘medical service’, which included GPs but may also include GP nurses and pharmacy services. 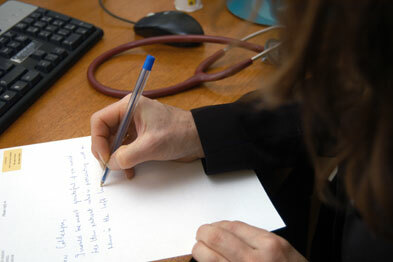 The second highest percentage (20%) related to general practice administration, the report said. Frances Blunden, senior policy manager at the NHS Confederation, said it is important to recognise that the rise in complaints represents a ‘very small percentage of patients’ using NHS services. She added: ‘It is important that staff make every effort to learn from when things go wrong and NHS trusts deal with patients’ concerns promptly, effectively and appropriately. This is an important part of offering high quality, safe healthcare. But Dr Michael Devlin, MDU’s head of advisory services, said that while the increase may reflect the fact that the system for responding to and recording complaints has changed, it still means that a substantial number of GPs received at least one complaint last year.